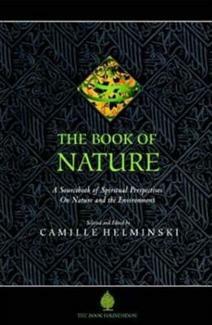 An anthology of spiritual perspectives on nature and th environment. Camille's anthology will forever change how you see the natural world and our place in it. Themes from the Qur'an introduce each chapter, while the content is taken from the writing of great nature lovers from many cultures and traditions. 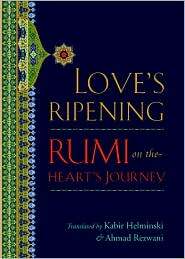 This anthology of spiritual treatments of nature and the environment presents an uplifting and universal approach to appreciating the natural order from a Muslim perspective. 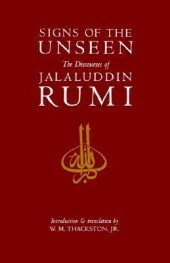 Each chapter is introduced with a passage from the Qur’an and followed by pieces that highlight the human role in maintaining balance in the world. Selections range from poems to short essays and cover topics such as unity, interdependence, communication, the four elements, diversity, and wonder. 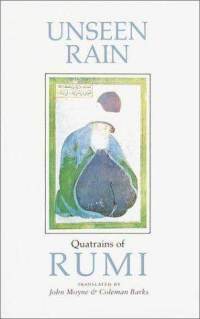 Including contributions from Muhammad Asad, Alain de Botton, Thomas Berry, Guy Eaton, Seyyid Hossein Nasr, and Vanda Shiva, these reminders of the power of the Divine Order allow for a deeper appreciation of the interdependence of life and nature. 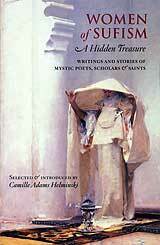 Camille Helminski is the author of Women of Sufism, The Book of Character, The Light of Dawn, and numerous Sufi literature translations. She is the first woman to translate and publish a significant portion of the Qur’an.